Swan Fiberglass for Bathroom Renovations. For more than 40 years, Swan has created innovative and affordable solid surface products and materials for customers all over the world. In 1987, Swan introduced Swanstone, first with a line of vanity tops and bowls. Swanstone quickly became known for its superior impact strength, heat resistance, and ability to resist scratches and stains. 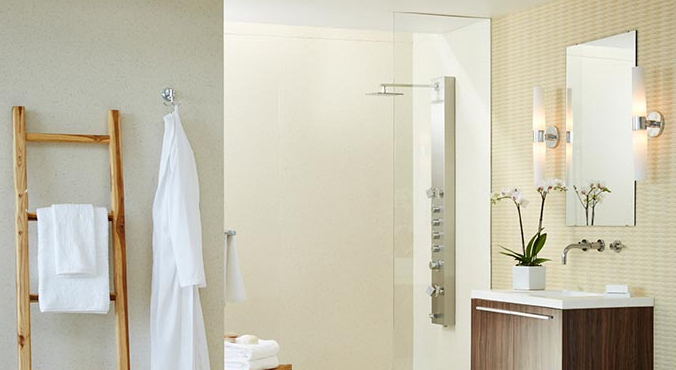 Consumers now had an elegant and durable solid surface material that was also affordable. 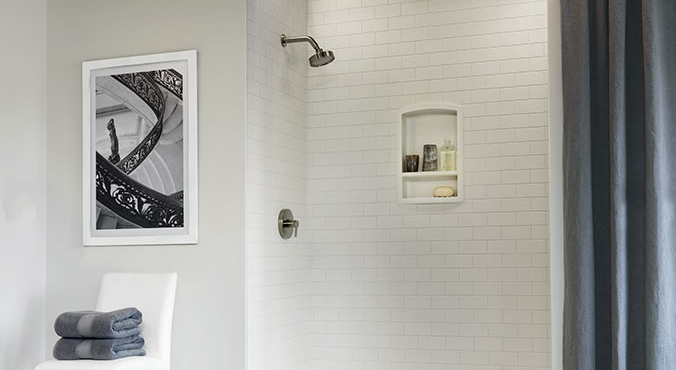 Since then, the Swanstone line has expanded to include a wide variety of kitchen sinks, countertops, tub and shower walls, and more. 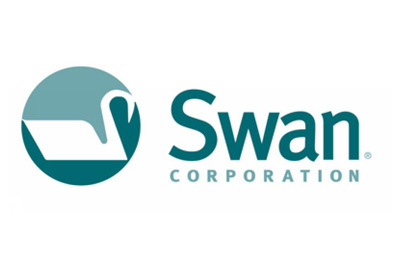 The Swan Corporation is headquartered in St. Louis, Missouri, with manufacturing facilities in Centralia, Illinois. They manufacture products made from these material systems in the USA. This is only a small sample of the product line. 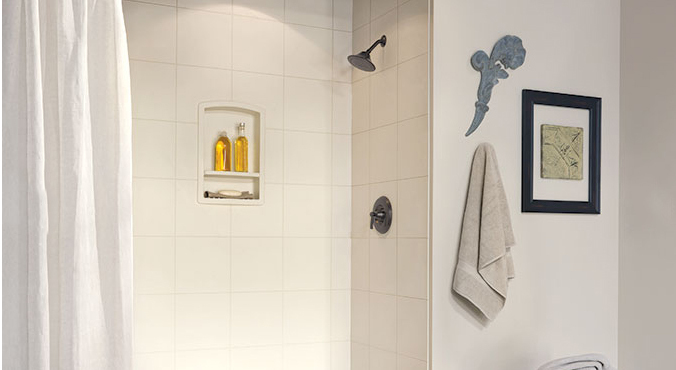 To look at the complete product line, please visit one of our showrooms today.